Missing Morristown teenager Tiffany Campbell and the adult male she was traveling with have been located and taken into custody without incident. Officers are searching for a missing 17 year old juvenile, Tiffany Campbell, who was last seen Thursday morning when her mother dropped her off for school. Tiffany was recorded as absent from school and may be in the company of an adult male driving a blue Ford Taurus. 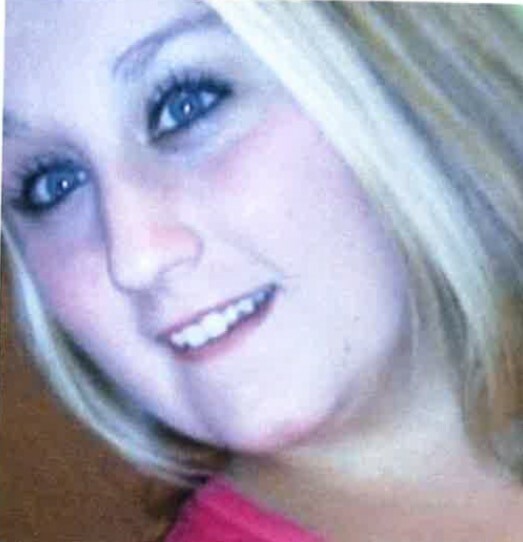 Tiffany Michelle Campbell is a white female, 5’6” tall and weighs approximately 180 pounds. She currently has black hair (may appear darker than depicted in latest photo, attached) and blue eyes. Anyone with information concerning Tiffany’s whereabouts is asked to contact police tonight through the dispatch center at 423-585-2701.